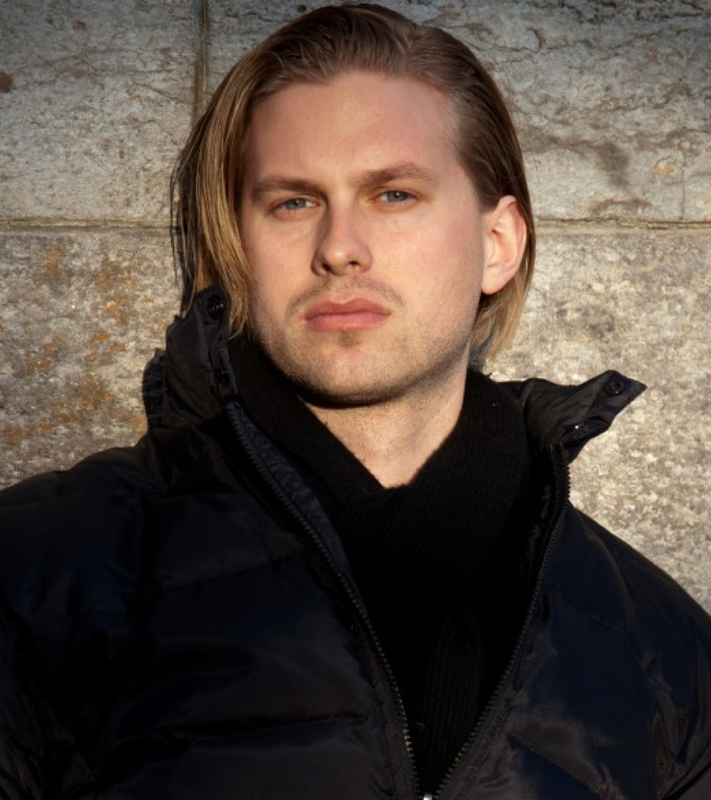 American barihunk John Chest, who is a now a member of the ensemble at the Deutsche Oper Berlin, is singing two very different roles simultaneously in Dresden and Berlin through the end of the year. From December 6-21 he'll be in Dresden singing Nick Carraway opposite hunkentenor Peter Lodahl's Jay Gatsby in John Harbison's operatic adaptation of F. Scott Fitzgerald's The Great Gatsby. On December 12 and 29, he'll be in Berlin singing Papageno in Mozart's Die Zauberflöte opposite Alexandra Hutton's Papageno. It's hard to imagine two different roles that the wealthy stockbroker Nick Carraway and the awkward, comical birdcatcher Papageno, but he will sing them back-to-back on December 11 and 12. Next year he sings Belcore in Donizetti's L'elisir d'amore and the Marchese d'Obigny in Verdi's La traviata in Berlin, as well as the title role in Mozart's Don Giovanni at the Angers Nantes Opéra and Albert in Massenet's Werther at the Théâtre des Champs-Elysées. There is only one month left to purchase your 2016 Barihunks Charity Calendar, which you can order HERE. This year the proceeds will be used to fund the creation of the Foundation for the Advancement of Baritones (F.A.B. ), which will fund baritone and bass cash prizes at song competitions, commission music for baritones and basses, and be used to fund other projects featuring low male voices. New York-based composer Clint Borzoni has already been commissioned to write two songs for string quartet and baritone, which will be performed by Marco Vassalli in January.